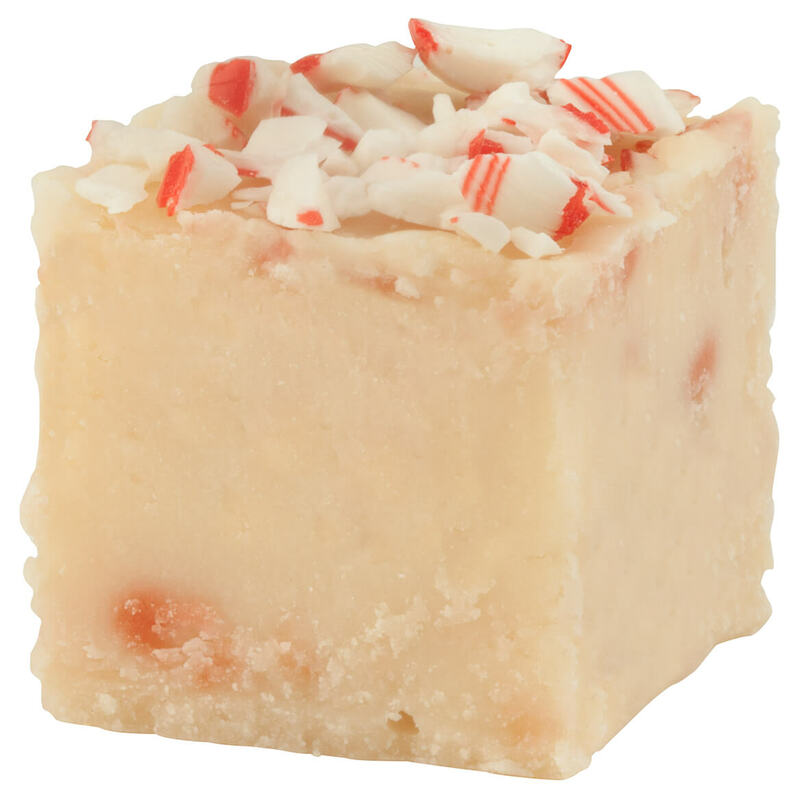 Our vanilla peppermint fudge will have fudge fans rejoicing! We’re thrilled to present a fudge-loving fantasy of old-fashioned goodness with flavors so rich and decadent, you’ll have trouble resisting. Made to order with real dairy cream and butter. Vanilla Peppermint Fudge. Each 12 oz. Allow 2-3 weeks for delivery. No express shipping. A luscious dollop of Jif® Creamy Peanut Butter transforms vanilla gourmet fudge to absolute OBSESSION (no kidding … you’ll be hooked!). 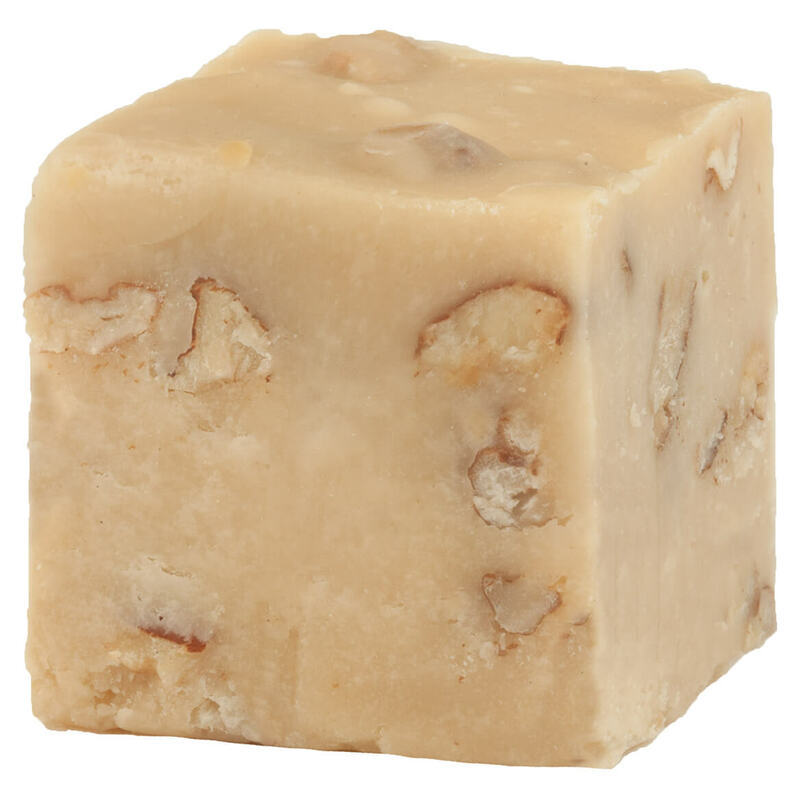 Handmade from fine dairy cream and real butter, this creamy peanut butter fudge has a rich flavor and smooth, silky texture that’s a fudge lover’s dream. Prepared in small batches and only found here, each bite is pure, nutty bliss! 12 oz. Allow 2-3 weeks for delivery. No express shipping. Fudge fans, rejoice! We’re thrilled to present a fudge-loving fantasy of old-fashioned goodness with flavors so rich and decadent, you’ll have trouble resisting. Made to order with real dairy cream and butter. 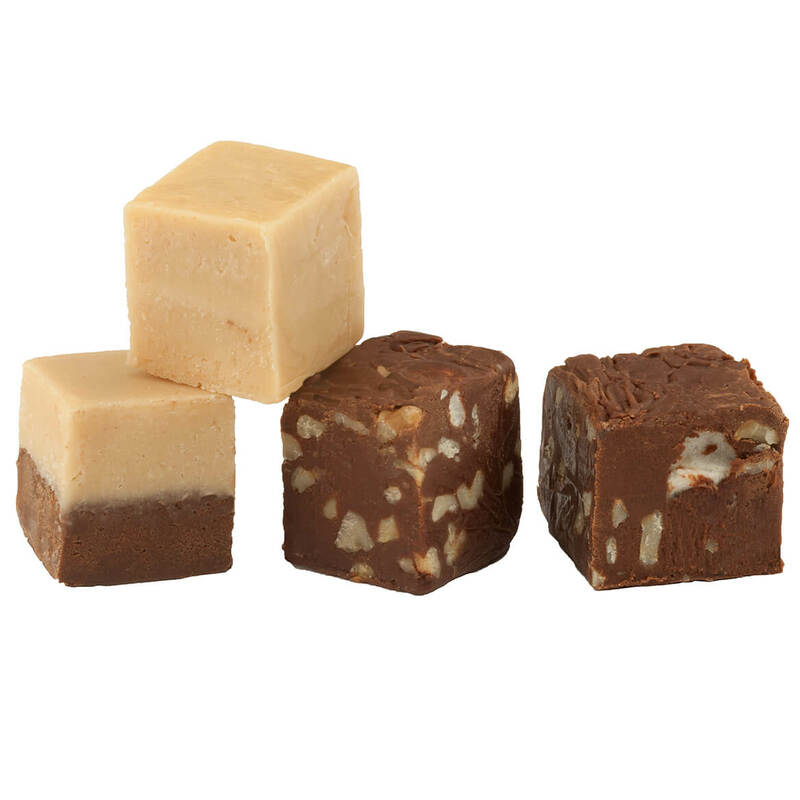 Made specifically for peanut lovers, our classic fudge comes in a refreshing sampler with 2 pieces each of peanut butter chocolate fudge, peanut butter fudge, caramel chocolate peanut fudge and rocky road fudge. 12 oz. in all. Allow 2-3 weeks for delivery. No express shipping. Fudge fans, rejoice! We’re thrilled to present a fudge-loving fantasy of old-fashioned goodness with flavors so rich and decadent, you’ll have trouble resisting. 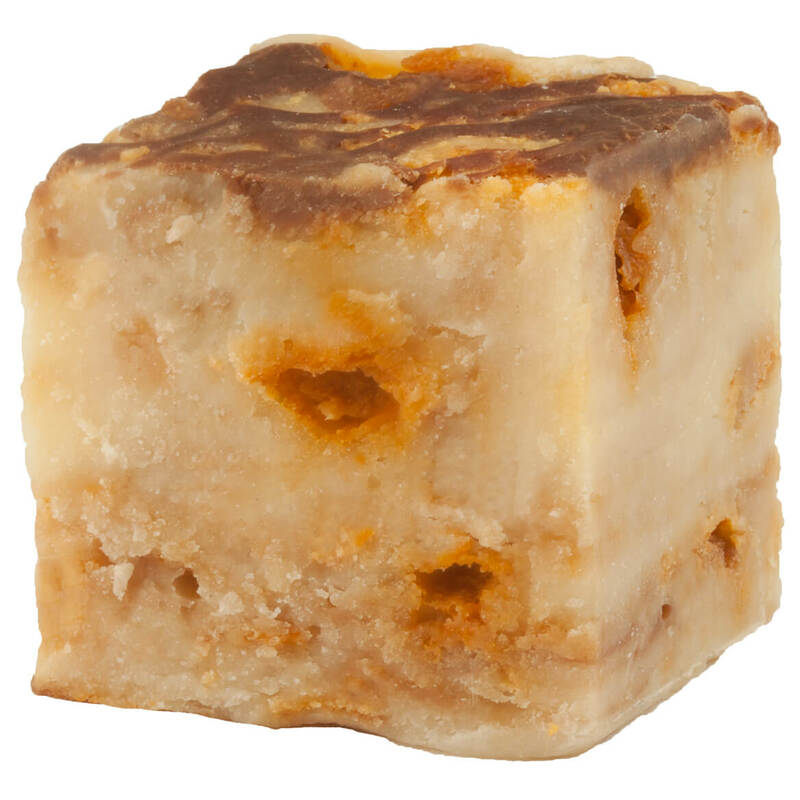 Made to order with real dairy cream, butter and pumpkin, this sweet pumpkin walnut fudge is seasoned with cinnamon, ground cloves and ginger . Each box of holiday fudge weighs 12 oz. Allow 2-3 weeks for delivery. No express shipping. Fudge lovers, rejoice! 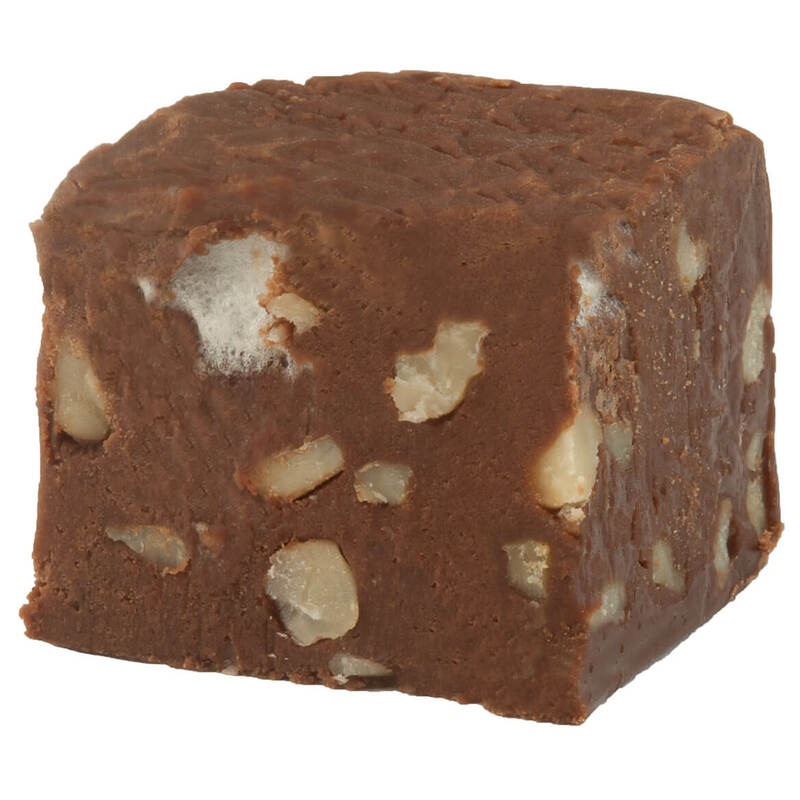 Made with rich dairy cream and real butter, this rocky road fudge boasts generous bits of classic ice cream goodness. Each 12 oz. Allow 2-3 weeks for delivery. No express shipping. Our salted nut fudge roll will have fudge fans rejoicing! 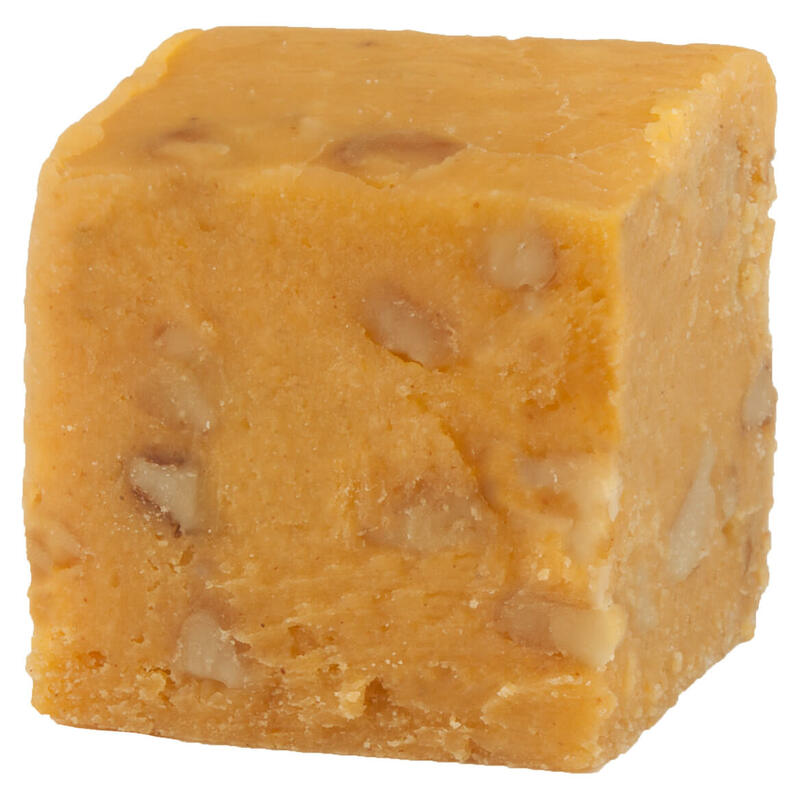 We’re thrilled to present a fudge-with-peanuts fantasy of old-fashioned goodness with flavors so rich and decadent, you’ll have trouble resisting. Salted nut roll fudge made to order with real dairy cream and butter. 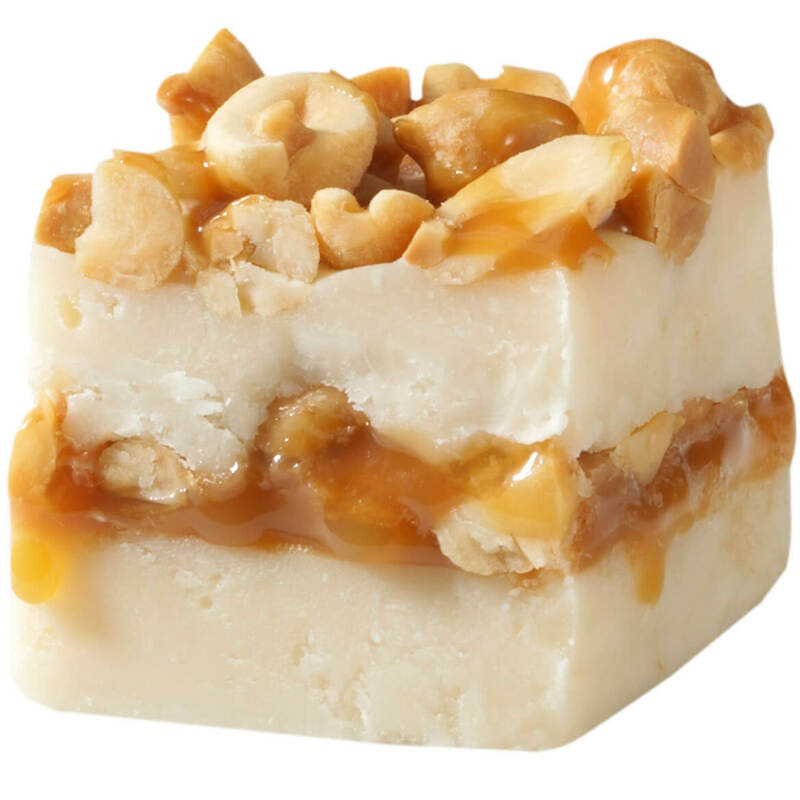 This vanilla fudge surrounds a layer of caramel and peanut butter mixed with peanuts and is topped with peanuts and caramel. Each 12 oz. Allow 2-3 weeks for delivery. No express shipping. Fudge fans, rejoice! We’re thrilled to present a fudge-loving fantasy of old-fashioned goodness with flavors so rich and decadent, you’ll have trouble resisting. Made to order with real dairy cream and butter. 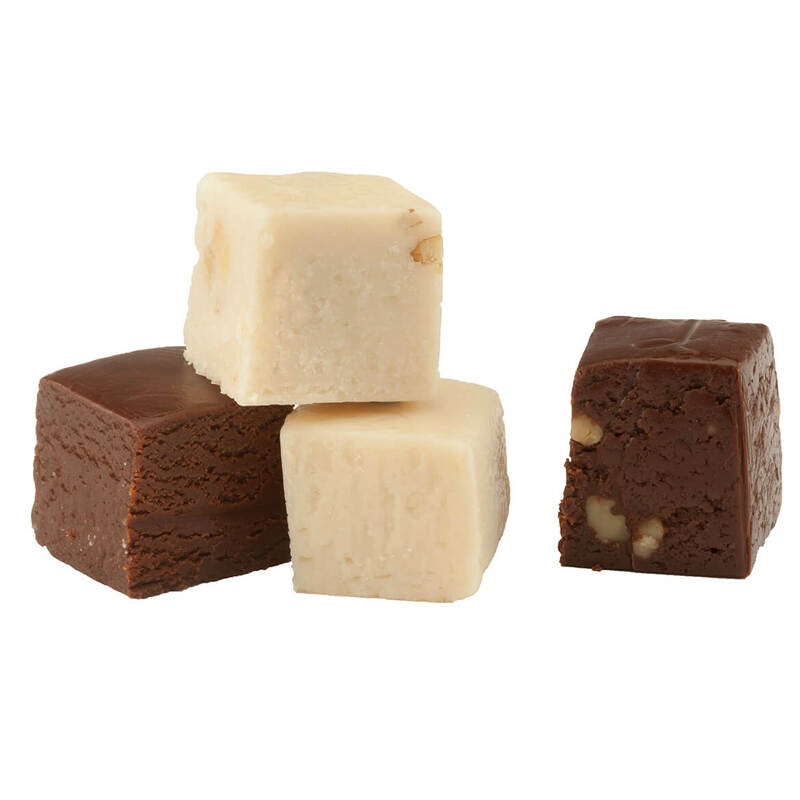 Our classic fudge comes in a refreshing sucrose free fudge sampler with 2 pieces each of sucrose free chocolate fudge, sucrose free chocolate walnut fudge, sucrose free vanilla fudge and sucrose free vanilla walnut fudge. 12 oz. in all. Allow 2-3 weeks for delivery. No express shipping. Sweet news for candy bar lovers—our irresistible fudge now comes in flavors inspired by Snickers®, Butterfinger® and Heath® candy bars, plus classic M&M’s®,rRocky Road and S’Mores treats! Made with rich dairy cream and real butter, each luscious flavor boasts generous bits of crunchy, chewy, candy-bar goodness.rEach 12 oz. Allow 2-3 weeks for delivery.rNo express shipping. We apologize for any inconvenience, however, this item is not available for shipment to Canada. 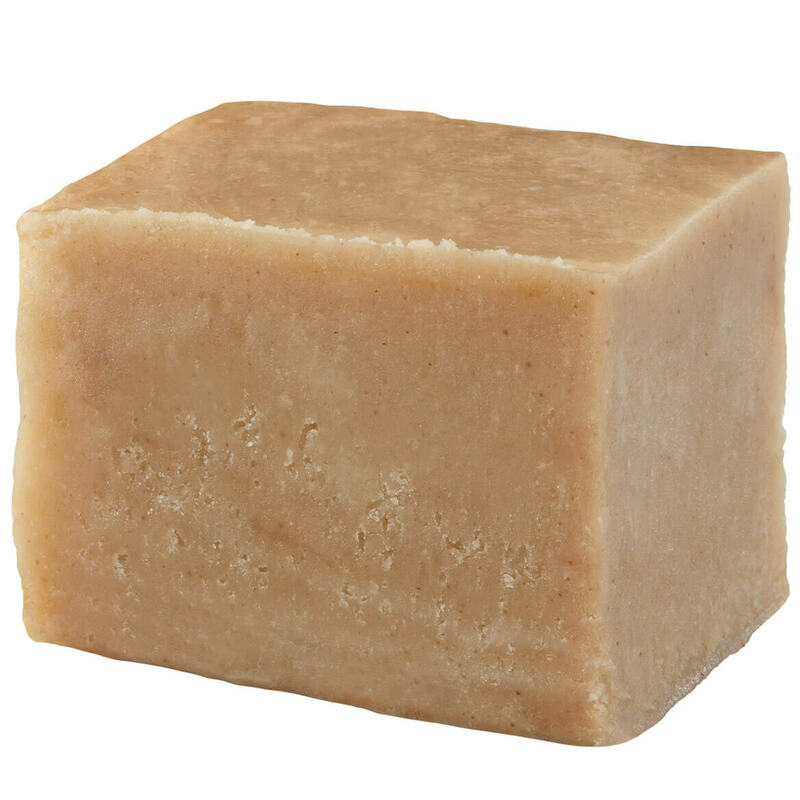 Experience the old-fashioned goodness of fudge that’s rich, creamy, and blissfully indulgent! In sweet maple pecan, these classic holiday confections are smooth, silky, and sure to disappear quickly! 12 oz. each. Fudge fans, rejoice! We’re thrilled to present a fudge-loving fantasy of old-fashioned goodness with flavors so rich and decadent, you’ll have trouble resisting. Made to order with real dairy cream and butter. 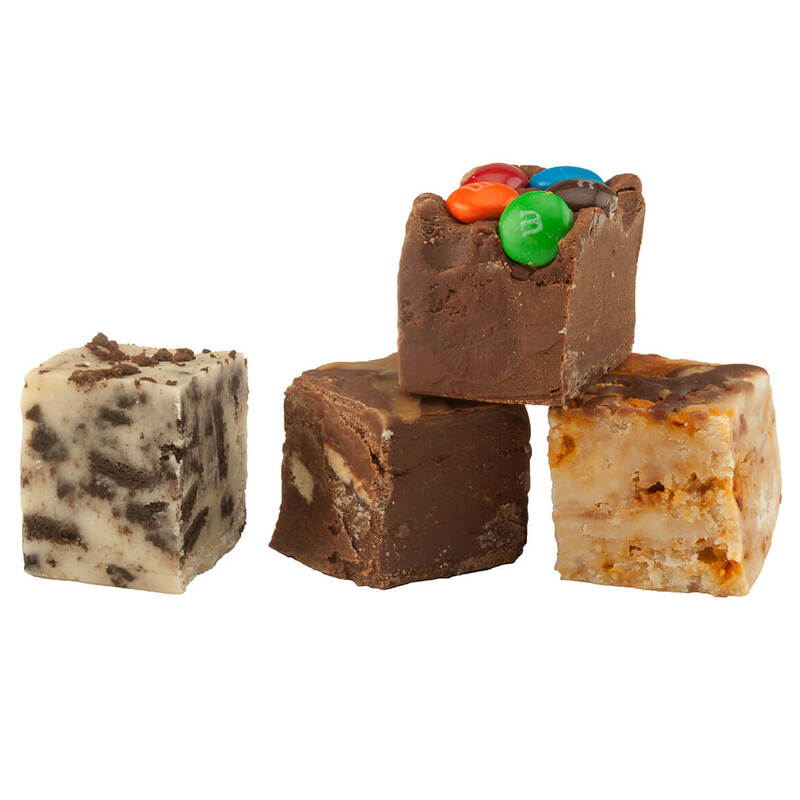 Made specifically for candy bar lovers, our classic fudge comes in a refreshing sampler with 2 pieces each of cookies and cream fudge, chocolate caramel cookie fudge, chocolate M&M fudge and vanilla Butterfinger fudge. 12 oz. in all. Allow 2-3 weeks for delivery. No express shipping.